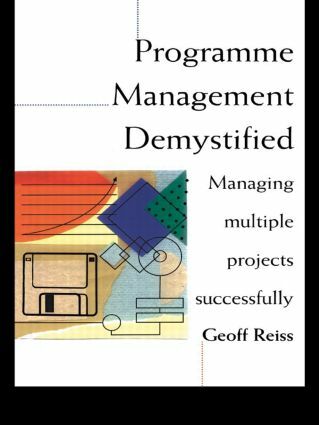 This book provides the perfect companion to Geoff Reiss's Project Management Demystified and presents the techniques of multi-project management in a lively, approachable manner. It covers budgets, cost control, planning problems and matrix management formulae. Drawing on a wide range of case histories and lively examples, it tackles organisational issues and the multi-project conflicts that often arise.